The Rundown: A Lithuanian band who had all the promise in the world, InCulto decided to go out on a high note, splitting up in 2011. 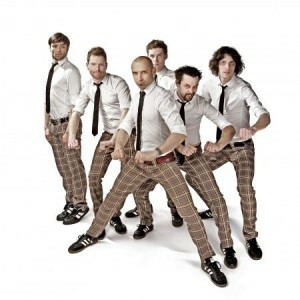 Jurgis Didžiulis, Aurelijus Morlencas, Sergej Makidon, Jievaras Jasinskis and Laurynas Lapė created the band in 2003 and between 2003 and 2011 the band released three albums: “PostSovPop” (2004), “Marijos Žemės Superhitai” (2007), and “Closer Than You Think” (2010). InCulto gained tremendous exposure with two of their songs, “Eastern European Funk” and “Welcome to Lithuania“. 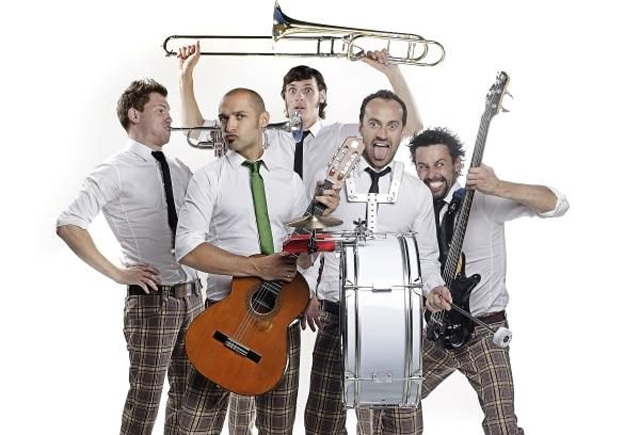 In 2004 InCulto won the Best New Act in Bravo Music Awards, and the following year won Best Band in Bravo Music Awards and Best Alternative Act in Radiocentras Music Awards. In 2006 InCulto was nominated for the MTV Europe Music Award for Best Baltic Act. In March 2010, InCulto won the Lithuanian national final to represent Lithuania in the Eurovision Song Contest. InCulto had some really good music. 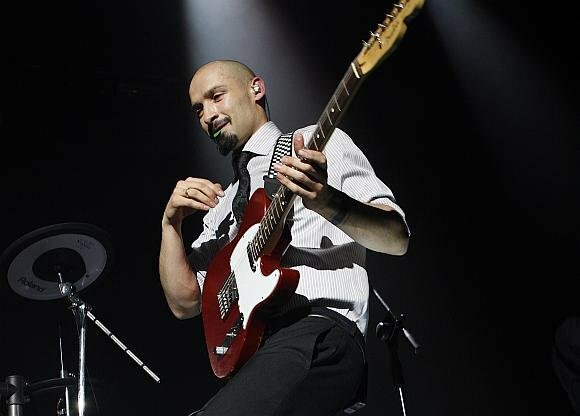 Lead singer Jurgis Didžiulis had a tremendous stage presence always came off as an extremely nice guy, as evidenced by the live version of their song “Boogaloo“, which was apparently performed inside an office building. Some of the band’s other good songs were “Welcome to Lithuania” and my personal favorite, “Eastern European Funk“. It was pretty sad to me to hear that the band broke up. MarsBands.com feels Lithuania’s pain, as we really enjoyed InCulto’s sound. Be sure to check them out and pay your respects.